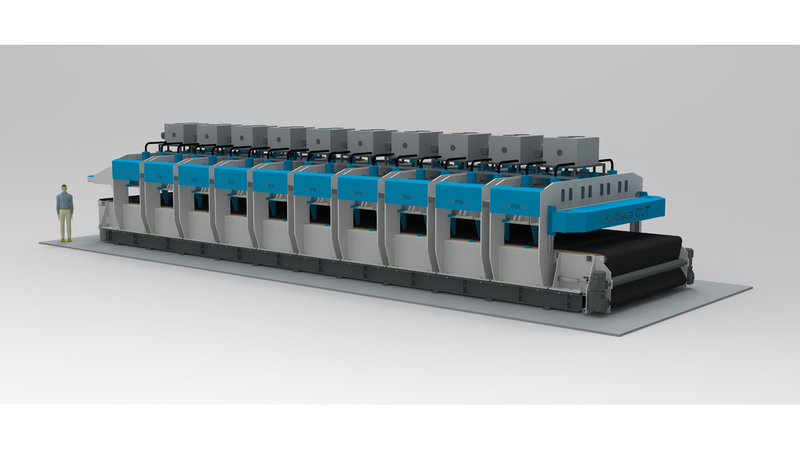 Entry into the field of press technology was made with the large presses for the fully automated production of box beam elements delivered by Kalfass to best wood Schneider in Eberhardzell in 2017. The product, a combination of CLT panels and parallel laminated timber ribs, is the ideal solution in technical terms for large, self-supporting ceiling spans using the minimum of material while providing maximum stability. Given the ever increasing demand and the long-term prospects of CLT, Kallfass decided to develop the large panel press in 2018. This means that the company will also be fulfilling the diverse requirements of its international customers as an all-round supplier (“All from a single source”).